Famed cricket commentator and presenter, Charu Sharma talks about all things T20 Mumbai. Few people in the cricketing world would be as knowledgeable as the eclectic Charu Sharma. 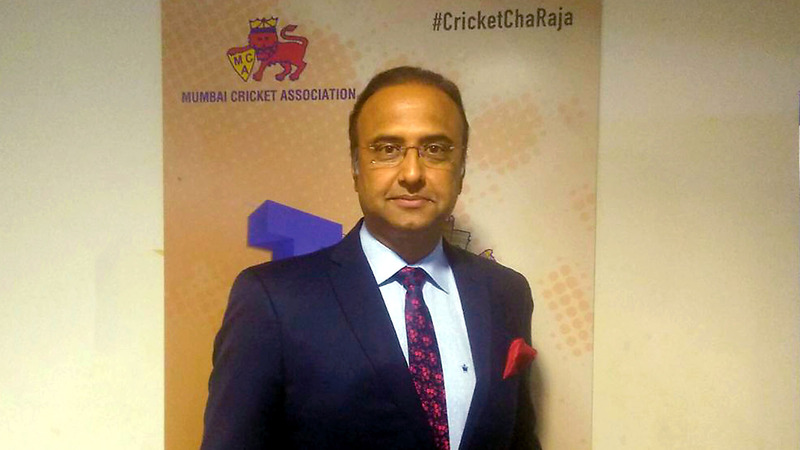 No stranger to running a league of his own, and also being around the sport of cricket for years as a commentator and presenter, Charu Sharma is the perfect person to speak to about T20 Mumbai and everything about it. Also on commentary duty during the league, Charu Sharma spoke to T20Mumbai.com about what sets it apart from the rest. “T20 Mumbai is franchise cricket. What franchise cricket does is that it brings more people into the fold of cricket,” Charu went on to explain. “There are team owners, and event management companies, so it is a much bigger effort, commercially as well. “So, it is not just another city league which is being run on a shoestring budget. This league is high profile because it is the apex league of the state, and a city like Mumbai,” he reasoned. He added that such leagues attract a lot of commercial interest, and in turn directly help the players playing the game while also improving the quality of the sport. 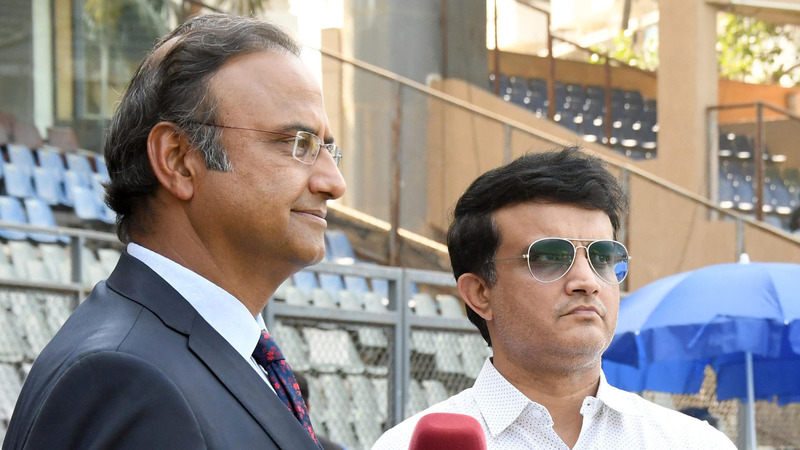 “There is a wonderful trickle-down effect, just like the IPL had it for other state leagues – so the state leagues have a good trickle-down effect for every other tournament that happens,” he pointed out. When the T20 Mumbai league was incepted, it was often referred to as a precursor to the Indian Premier League and the Indian National Team as well. With so much experience in the cricketing norm, Charu weighed down with his thoughts on the subject. “All such leagues are breeding grounds for higher leagues, and even for the state. This is like a giant 120-people camp, because you are seeing performances every single day,” he observed. “Performances in this league are very salient because there is much more attention, media, television coverage, and the value of performances here is tenfold. “If you perform here, suddenly your chances of playing better cricket for bigger teams increases dramatically,” asserted Charu. Before that happens, the league itself needs to thrive. And the most important thing for any new league in town is to start off well. A strong beginning is paramount to build a base for the future seasons and hope for sustainability. “The first year has to be an impactful year, so to that extent, we must admit that this is a very meaningful year. You can control conduct, governance and organisation, but you can’t control what goes on inside the field,” explained Charu. “If this goes on successfully, it gives the people who play a longer outlook on their own game, especially those who aren’t playing for the state side. The league’s success gives the players a longer livelihood. “Whatever money is there would increase as the commercial circles get nicer and softer. If you do well here, you never know what it might lead to,” he concluded.